Bayern Munich manager Pep Guardiola compared Robert Lewandowski's five goals in nine minutes against Wolfsburg with a 3-pointer hot streak from NBA star Stephen Curry. 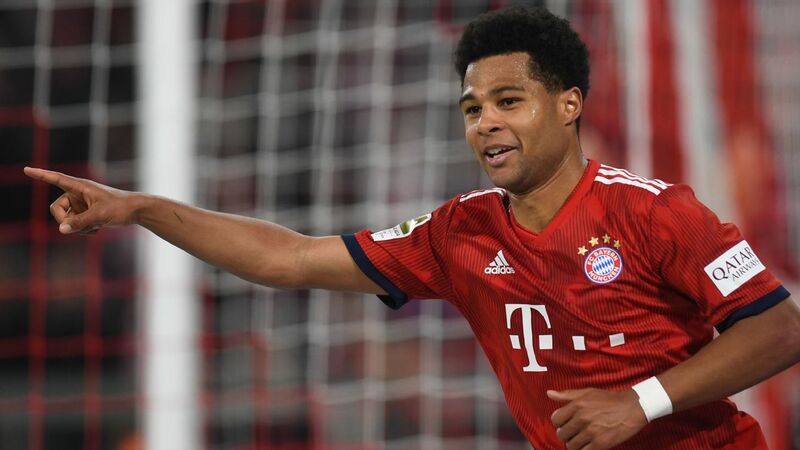 Thomas Muller said Douglas Costa is "tailormade" for him and Robert Lewandowski as the Brazilian winger helped Bayern Munich beat Mainz 3-0 to maintain their 100 percent start to the season. Two goals from Lewandowski and a one from Kingsley Coman saw Bayern make it seven wins out of seven in the Bundesliga to give them a four-point lead over Borussia Dortmund at the top of the table. The performances of Costa, a summer signing from Shakhtar Donetsk, and Coman, who has joined a two-year loan from Juventus, attracted particular praise in the German media as the two wingers continue to excel in the absence of the injured Arjen Robben and Franck Ribery. 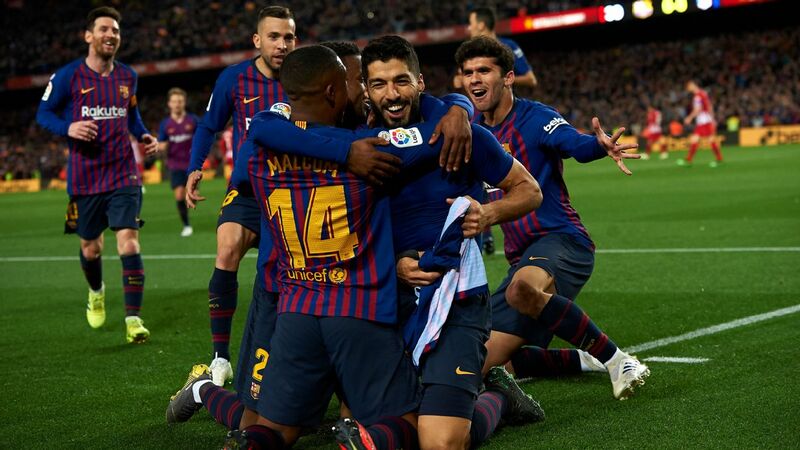 Costa, 25, has now contributed his 10th assist in seven appearances -- becoming the quickest player in Bundesliga history to reach that mark -- while Coman, 19, has scored two league goals and set up another in his two starts and one substitute appearance to date. Bild welcomed Bayern's new wing attack by dubbing the duo "CoCo," and Muller -- who missed a penalty against Mainz -- told kicker: "Douglas is tailormade for Lewy and me." Kingsley Coman, centre, celebrates his goal against Mainz with Douglas Costa, left, and Arturo Vidal, right. Muller has scored six goals in seven Bundesliga appearances this season as well as scoring twice in Bayern's Champions League group opener against Olympiakos, but his unprecedented success in front of goal in the early part of the campaign has been overshadowed by Lewandowski in recent days. 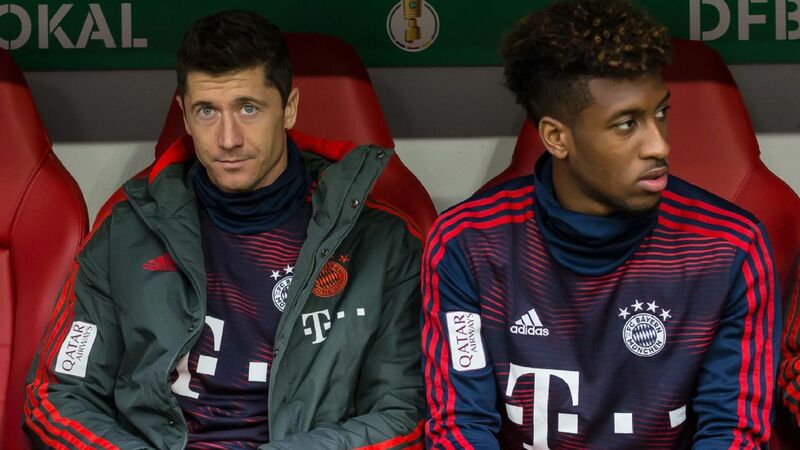 Bayern sporting executive Matthias Sammer joked that Lewandowski is "in crisis" after he scored just twice against Mainz, having netted five in nine minutes against Wolfsburg in midweek. 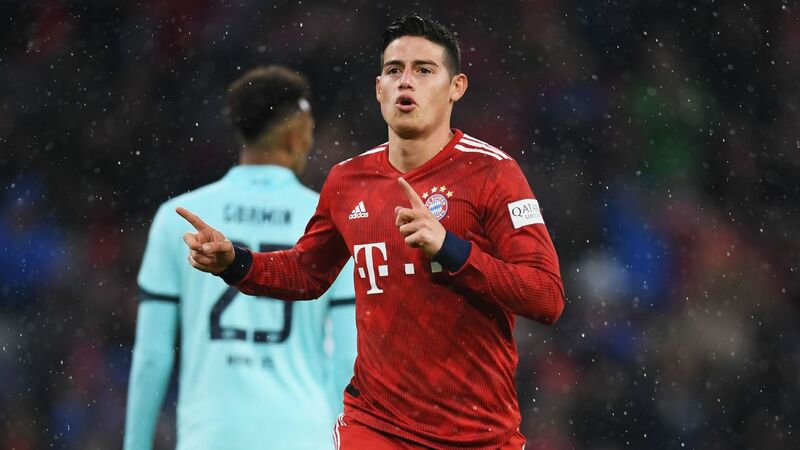 The Poland international has 10 goals in six league games this season, taking his tally to 101 in the Bundesliga, with 74 for Borussia Dortmund and 27 in his 37 appearances for Bayern to date. 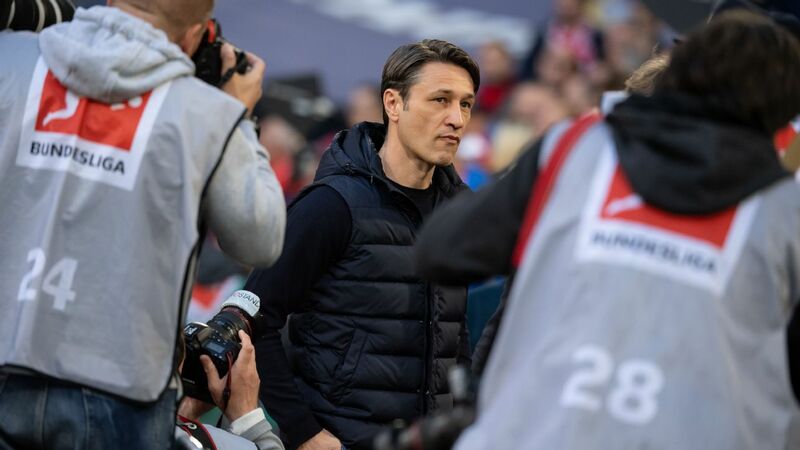 However, he missed out on the Torjagerkanone award for top Bundesliga scorer to Alexander Meier last season, falling two short of the Eintracht Frankfurt forward's 19, and does not want to make any projections on his tally for this season. "I don't know, I just need to remain calm," Lewandowski told kicker, adding: "I've got scored more than 20 goals for Dortmund in the past." Lewandowski currently leads the Torjagerkanone race with Pierre-Emerick Aubameyang, his successor in the Dortmund attack, having scored nine goals, netting in every match so far.